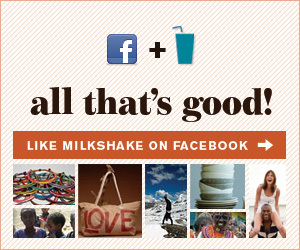 Milkshake | Good Finds That Give Back | Let There Be Yoga! Yoga has become one of the trendiest forms of exercise, but it has also become one of the most expensive. 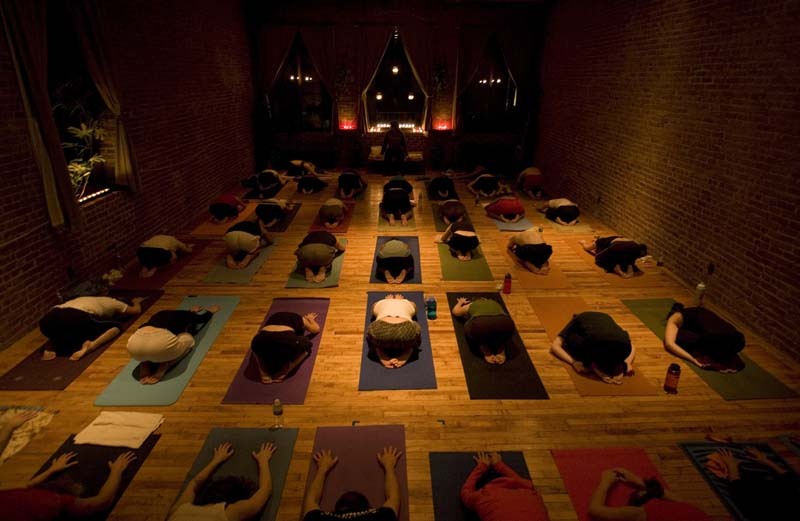 Many yoga studios have capitalized on the popularity of the activity, raising their prices sky-high for both drop-in classes and regular membership. But not everyone buys into this mindset: Yoga To The People, a chain of yoga studios founded by Greg Gumucio, is a lot more flexible when it comes to financial issues. A poll conducted by Yoga Journal in 2008 found that yoga classes and products had almost doubled in a four-year period from 2004, from $2.95 billion to $5.7 billion. And yet, the number of people who actually were doing yoga had declined. After observing this costly phenomenon, Gumucio decided to create an alternative. His yoga studios donation-based yoga classes to anyone, and everyone, young and old. Located in New York, Seattle, San Francisco and Berkeley, Yoga To The People can serve up to 900 sweaty customers in a single day. If you’re living in one of these cities, you should definitely check out and support one of these special studios. And if you’re not, perhaps think about ways that you could help to spread this admirable idea of accessible yoga! What do you think of Yoga To The People's donation-based business?